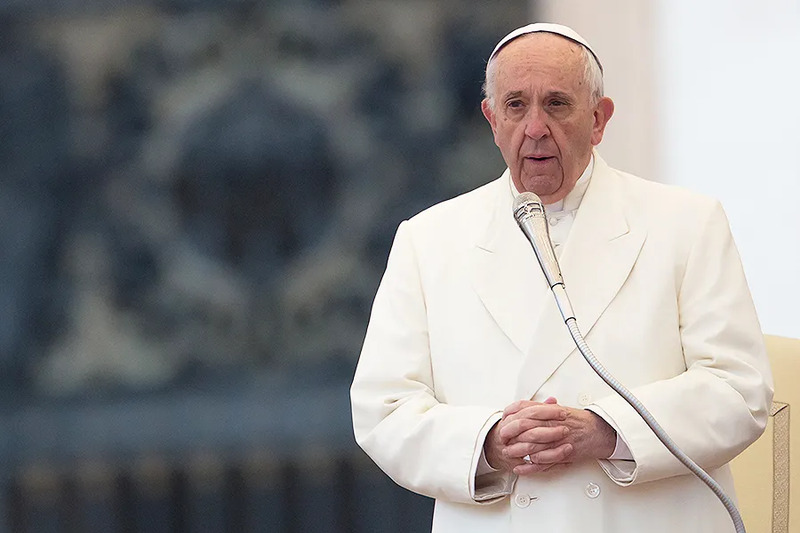 Vatican City, Dec 13, 2018 / 05:39 am (CNA).- The Vatican announced Thursday that Pope Francis will travel to Bulgaria and Macedonia May 5-7, 2019, with a stop in Mother Teresa’s hometown of Skopje. 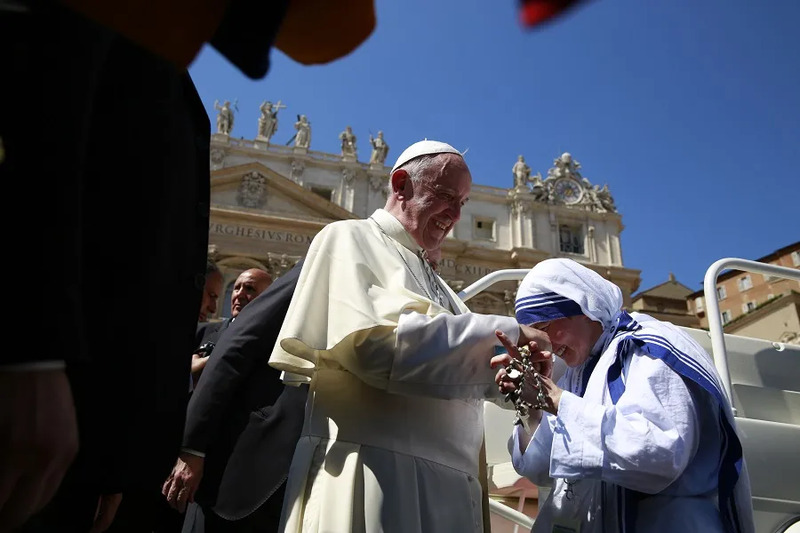 The pope will spend the bulk of the trip in the Bulgarian cities of Sofia and Rakovski before visiting Skopje, Macedonia, the birthplace of Mother Teresa, on May 7. While Mother Teresa is commonly associated with Calcutta, India — the city included in her heavenly title of Saint Teresa of Calcutta — she spent the first 17 years of her life as Agnes Gonxha Bojaxhiu in Skopje, Macedonia before receiving her call to a vocation as a missionary sister in 1928. The Mother Teresa Memorial House in Skopje, the saint’s former home-turned-museum, has welcomed visitors who desired to learn about St. Teresa and venerate one of her relics since 2009. Pope Francis will be the second pope to visit Bulgaria after St. Pope John Paul II’s visit in 2002. The motto for Pope Francis’ Bulgarian trip is “Pacem in Terris,” recalling St. John XXIII’s 1963 encyclical of the same name. Before becoming pope, St. John XXIII was the first apostolic visitor and then apostolic delegate to Bulgaria from 1925 to 1931. Church leaders in both Bulgaria and Macedonia invited Pope Francis to visit their respective countries, the Dec. 13 Vatican message stated. According to the U.S. State Department, Bulgaria’s Catholics make up only 0.8 percent of its population. Seventy-six percent of Bulgarians are Eastern Orthodox Christian, mostly in the Bulgarian Orthodox Church. The second largest religious group in the country are Muslims at 10 percent of the population. In Macedonia, an estimated 65 percent of the population is Orthodox Christian and 33 percent is Muslim. 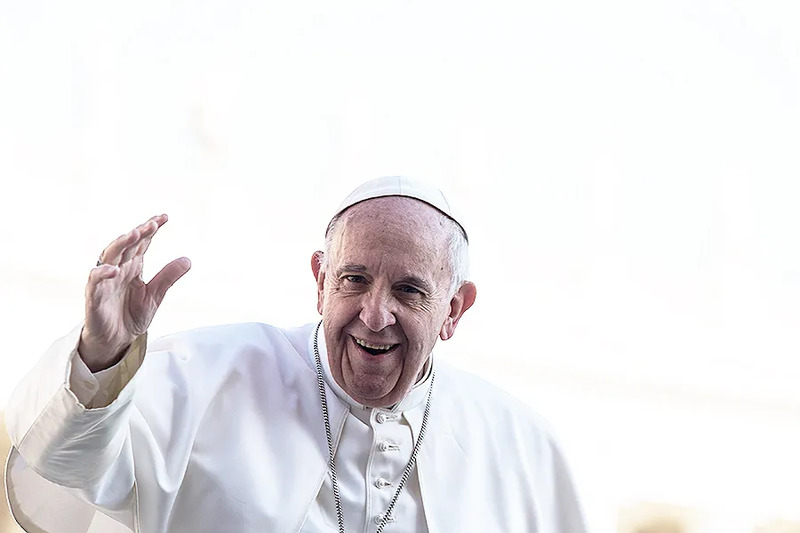 The Vatican has confirmed that Pope Francis will also visit Panama, the United Arab Emirates, and Morocco in 2019 before his trip to Bulgaria and Macedonia. Vatican City, Jun 21, 2017 / 05:27 am (CNA/EWTN News).- On Wednesday, Pope Francis said the saints show us that despite what we might think, holiness is possible for everyone, and we should call on them for help in living out our vocations. Some of us may be tempted to question if it is really possible to be holy in everyday life, the Pope said, but “yes, you can,” he encouraged, and it doesn’t mean you have to pray all day long. In his catechesis at the weekly general audience in St. Peter’s Square, Pope Francis spoke about the hope brought by the Communion of Saints and how we call on them as a Church in the liturgy and in our lives to help us become saints ourselves. For example, we call on them in the liturgy for the Sacrament of Matrimony, he said, especially for the grace to fulfill marital duties. “And this invocation is a source of trust for the two young people who start off on the ‘journey’ of marital life,” he pointed out. He explained how we also call on the saints in the Mass of Ordination. Candidates for the priesthood lie on the floor, their faces against the ground while the assembly, led by the bishop, invoke the intercession of the saints. The existence of the saints tells us “first of all that the Christian life is not an unreachable ideal,” he said. We call on the saints in the Mass, the Pope reminded, but we must also have the courage to call on them ourselves in difficult moments, thinking of all those who have gone through trials before us, yet have persevered in sanctity. God never abandons us, often helping us through human hands and hearts, and through the saints, who are hidden but still “in our midst,” he said. “This is difficult to understand and also to imagine, but the saints are always present in our life. When anyone invokes the saints, they are near to us,” he emphasized. “We are faithful to this earth, which Jesus loved at every moment of his life, but we know and want to hope for the transfiguration of the world, in its final fulfillment where there will finally be no more tears, malice and suffering. 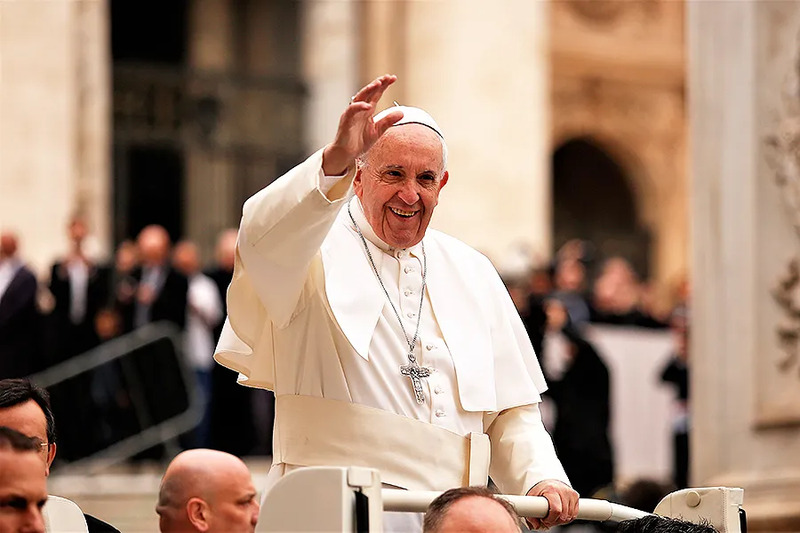 Vatican City, Jul 16, 2018 / 11:32 am (CNA/EWTN News).- In a message to Antillean youth, Pope Francis said love is the core of the Church’s doctrine on the family, which is something every young person is responsible for carrying forward. “I tell you that the core of Amoris Laetitia was chapter four. How to live love. How to live love in the family,” he said, and told youth to read and talk about the chapter with each other, because “there is a lot of strength here to continue going forward” and to transform family life. Pope Francis sent a video message to participants in the youth assembly of the Antilles Bishops Conference, which is taking place in the Archdiocese of Saint-Pierre and Fort-de-France, in Martinique, from July 10-23. “You have to un-stall what has been stalled and start to fight,” the pope said. “You want to transform, you want to carry forward and you have made your own the directives of the post-synodal exhortation on the family in order to carry the family forward and transform the family of the Caribbean,” he said. In order to promote and carry the family forward, one must understand both the present and the past, Pope Francis said. Vatican City, Mar 19, 2018 / 10:43 am (CNA/EWTN News).- Pope Francis opened this week’s pre-synod meeting telling youth to hold nothing back and to have the courage to ask the “raw” and direct questions about life, love, and vocation. In the March 19 opening session for the event, Francis told youth to let their questions come “without anesthetizing” them. 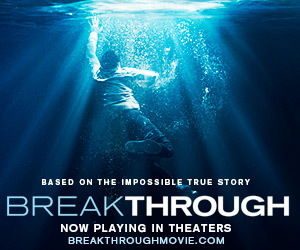 He spoke to French youth Maxime Rassion, who is not baptized. 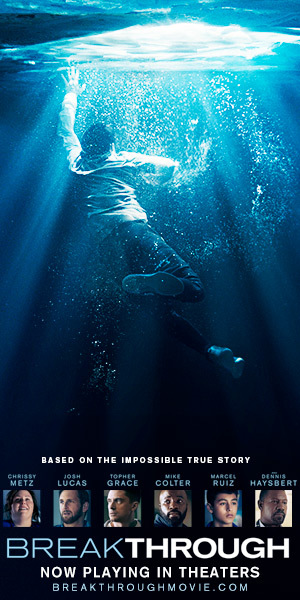 Rassion said he was facing doubts about his career and struggles to find a deeper meaning in life, asked what he can do to figure out where to start. “It’s one of the problems we have,” Francis said, and urged those in positions of pastoral authority not to be afraid to let youth “take everything out” that they are thinking or feeling, and to listen to the blunt questions that young people may pose. “Accompany them so they don’t err,” he said; and on the other hand, he encouraged youth to find someone they can talk to about their experiences. Talking is important, but “you can’t talk to everyone about everything,” he said, and told them to find someone “who is wise, who isn’t scared and who knows how to listen” to help them sort through the questions they have. Youth in different states in life are in Rome to participate in the event. Priests, seminarians, and consecrated persons will also participate. Special attention will also be given to youth from both global and existential “peripheries,” including people with disabilities, and some who have struggled with drug use or who have been in prison. At the end of the gathering, notes of the various discussions throughout the week will be gathered into a comprehensive concluding document, which will be presented to Pope Francis and used as part of the “Instrumentum Laboris,” or “working document,” of the October synod. In his opening speech for the March 19 session, Pope Francis told youth that “your contribution is indispensable” for the preparation of the October synod gathering. Too often young people are talked about without being spoken to, he said, stressing the importance of having a “face to face” meeting where they can share their thoughts and desires. Because of this, “we need you young people, living stones of a Church with a young face, but not using makeup: not artificially rejuvenated, but revived from within,” he said, explaining that the purpose of the synod is to accompany youth. After his opening address, Francis heard testimonies from five young people: Tendai Karombo from Zimbabwe, Nicholas Lopez from the US, Cao Huu Minh Tri from Vietnam, Annelien Boon from Belgium, and Angela Markas from Australia. The Pope was then asked questions from five youth, one of whom was a young Nigerian woman named Blessing Okoedion who was brought to Italy four years ago as a victim of human trafficking. After suffering the “hell” of forced prostitution, she was finally able to escape and find healing with an order of religious sisters. In her question to the Pope, Okoedion said many of her clients were Catholics, and asked how youth can be made aware of the problem of trafficking, and how to fight the “sick” mentality that reduces women to being the property of men. In response to a question posed by Argentine youth Maria de la Macarena Segui, who asked about education initiatives and what youth can do to make their encounter with the Lord last over time, the pope stressed the need for an integral education. Francis said there is need for educational initiatives that follow a “head, heart, hands” model, and which “harmonize” these three aspects into a solid foundation for the person that takes intellectual and charitable formation and turns them into action. He also responded to a question posed by Ukrainian seminarian Ylian Vendzilovych, who asked how young priests should act amid the “complex realities” of modern society, and questioned how someone preparing for ordination can differentiate between what is good and what is wrong in society. Francis stressed the importance of community in the life of a priest, and pointed to the many priests who serve their parishes alone or in remote areas. In these cases, it’s important for both the priest and the parishioners to make an effort to build a communal relationship, he said. “I prefer that a young person loses their vocation rather than being a bad religious,” he said. Sr. Teresina Chaohing Cheng, a religious sister from China, asked how young consecrated people can balance their cultural formation and spiritual lives while fighting against a materialistic society. In his answer, Pope Francis said good formation for a consecrated person is built on four pillars: the spiritual, intellectual, communal, and apostolic. This means making sure religious are aware of cultural habits and trends, even those that are bad, while also having a solid foundation to help distinguish and discern what is harmful, he said. Francis cautioned against keeping religious too sheltered and in the dark about what’s happening in culture and society, saying to “overprotect” them is not formation, but “annuls” their understanding and does them a disservice. He said to do this “castrates” a person and takes away their freedom, and told Cheng to fight against this in her community. “Don’t overprotect,” he said, because doing so prevents people “from maturing psychologically” and from responding to people in need. I am Rc women but i married in hindu guy, i am going to church not taking communion in the mass. pl advise whether i can take communion.